In a brand new interview with myPalmBeachPost focusing primarily on his "Rawk - The Art of Jason Newsted" art exhibition, former METALLICA bassist Jason Newsted reflected upon his decade and a half with the San Franciscian heavy metal giants, beginning in 1986 and ending in 2001. "The band was the real deal. There were no weak links," Newsted said of former bandmates Lars Ulrich, James Hetfield and Kirk Hammett. "We were four people, who were the faces of [the band], but there were 4,000 people who helped us do that show, from the crew, to the venues, to a guy in Timbuktu selling posters. We took it seriously. If we were supposed to go on at 8:01, we were there at 8:01." Newsted, who was born in Battle Creek, and grew up in the town of Niles, Michigan, said that touring was a revelation and an education. "Lars Ulrich had traveled around and knew about Europe. I was, like, 'I know where Kansas is!' he said, laughing. 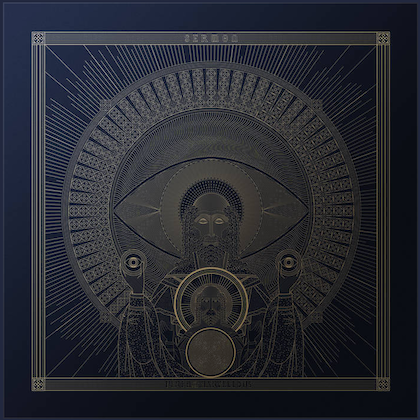 "We would play these places where like UB40 and Diana Ross had played, and there were these kids who knew you from a copy of a copy of a cassette, in a METALLICA T-shirt that cost six weeks' wages." "Rawk – The Art Of Jason Newsted" will be on display at the Cultural Council galleries in Lake Worth, Florida December 1 – February 3. Jason left METALLICA back in 2001, but was inducted into the Rock And Roll Hall Of Fame, along with Ulrich, Hetfield, Hammett, and the man who replaced him, bassist Robert Trujillo, in 2009. 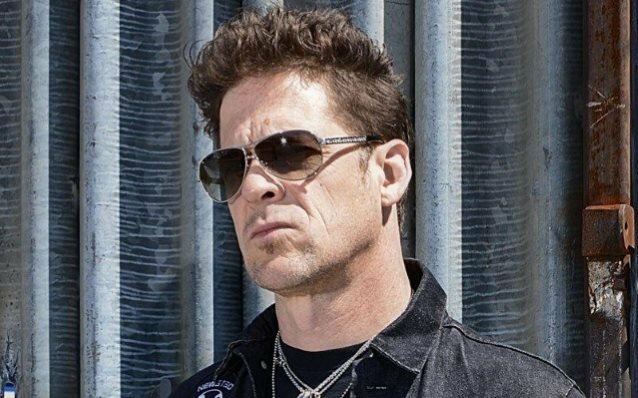 Nearly four years ago, Jason shelved NEWSTED, the heavy metal project he operated between 2012 and 2014, saying that it cost him "an awful lot of money — hundreds of thousands of dollars." He added: "I couldn't continue because the business is such a harsh thing now and so different than what I had known."